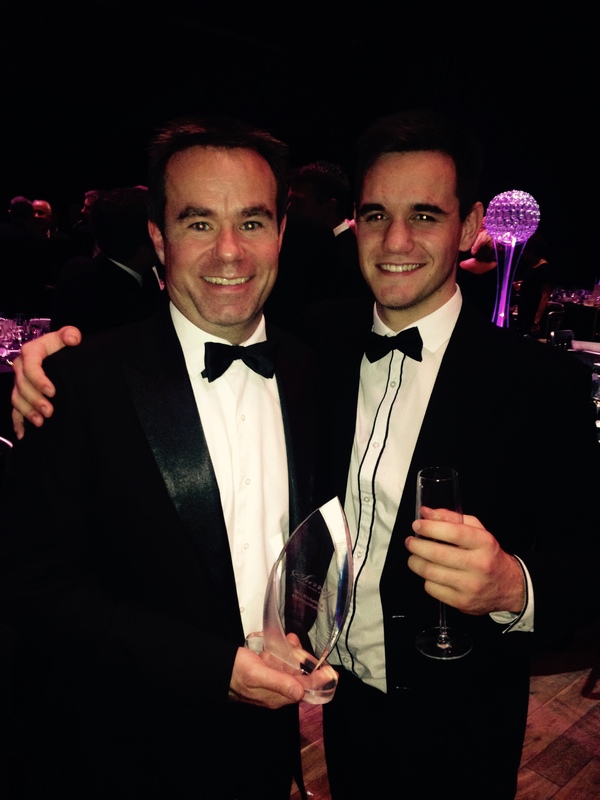 Surrey’s group of independently owned estate agents, Seymours, has won the Award for Best Marketing and Presentation at the 2014 Surrey Property Awards – the second consecutive win for Seymours in this category. The awards ceremony, which welcomed hundreds of the finest property professionals from across the county, took place at G-Live on Thursday 13 November. Presented by former professional rugby player Martin Bayfield, the awards ceremony saw those who represent the very best in the property industry recognised for their professionalism, commitment and expertise. According to the judges, Seymours’ marketing campaigns throughout 2014, which included Easter art competitions for children and its ‘Back to School’ campaign, where schools received £250 for every instruction made by pupils’ parents, were ‘head and shoulders’ above the rest. As part of its Christmas marketing campaign Seymours is calling for those aged 15 and under to design the estate agent’s official Christmas card, with the winner receiving an iPad mini, £1,000 for their school and the accolade of seeing their artwork in print.